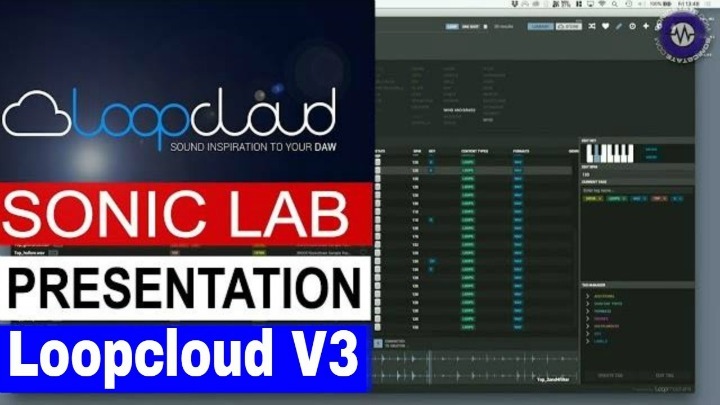 Youtube user Jeff Siribandan uploaded a video of a setup he uses in a live situation using the OpenLabs SoundSlate running a VST host Riff, VNC and Remote Desktop server and client running on his iPad. "The iPad is used as my touchscreen controller for my SoundSlate. 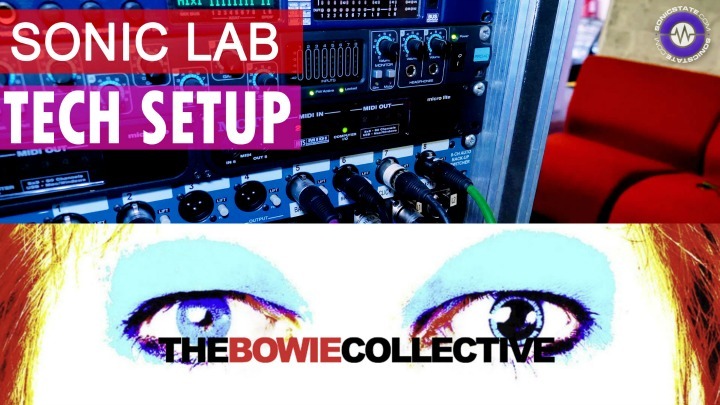 This has been very useful for me to run my soft synths and FX for my live gigs."